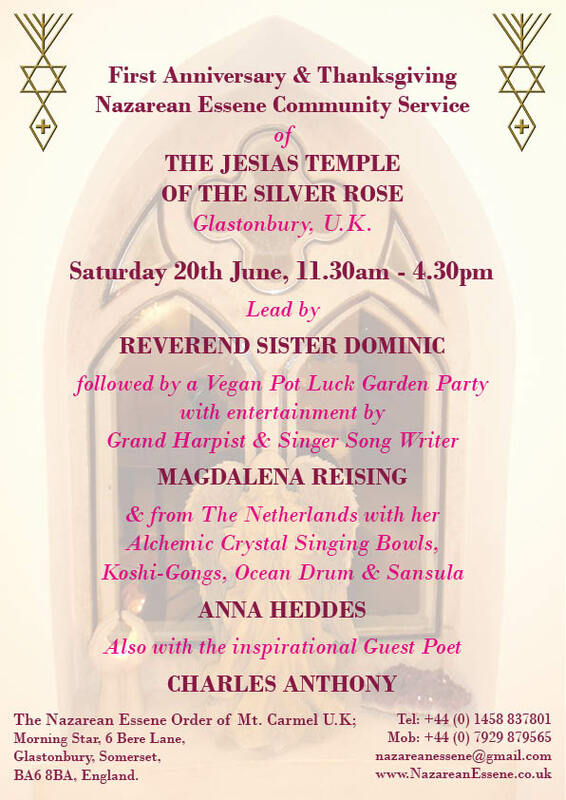 You are invited to share in a weekend of beautiful singing, music and fun in our yearly Essene fundraising event here in Glastonbury. Please see the flier below for further details. We look forward to seeing you all there. 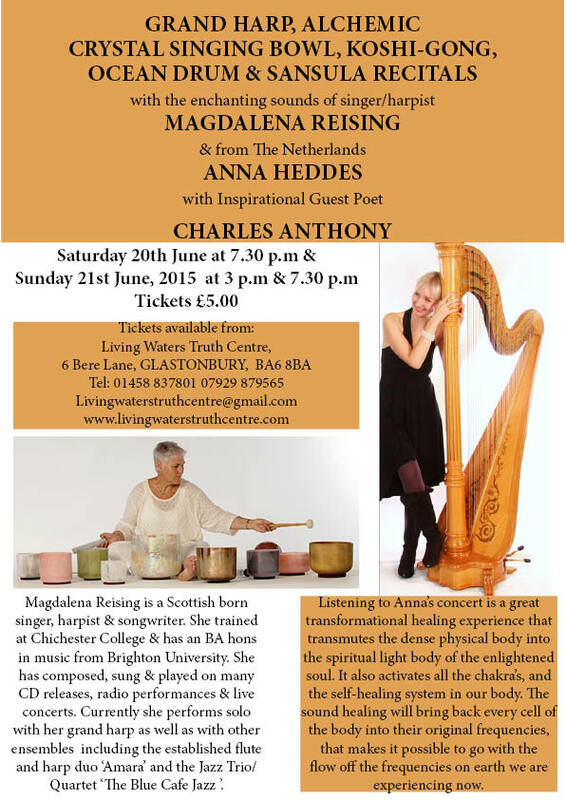 All places are now booked for this event next month. I am sorry to disappoint any of you that were still hoping to attend. Many Blessings to All. Stephen Popiotek is a cutting edge Metaphysical Teacher, Researcher, and Channel for a variety of esoteric subjects including The Kabbalah, Numerology, Egyptian Mystery Teachings, Sacred Geometry, Property Cleansing, Star Gate Activations and the Ascension Process. As a well-learned intuitive guide with over 20 years of experience delving to the core of ancient spiritual traditions, Stephen often leads small meditative groups in Planetary Grid Upgrades, Galactic Channellings, and Spiritual Warrior Teachings of Light. His Solar Teachings incorporate ancient meditation techniques, movement and visualization to harness the spiritual and physical energies of the sun for personal and planetary healing and empowerment. It will be a channelled guided meditation/ grid work activation connecting local vortex points of Glastonbury, with galactic and angelic energies emerging through the evolving planetary grid. This will incorporate Kabbalistic , Egyptian and cosmic shamanic assistance from many realms; and an archetypal journey through Gaia’s Evolving landscape. Venue: The Nazarean Essene Order of Mount Carmel U.K., 6 Bere Lane, Glastonbury, Somerset, U.K., BA6 8BA.